Imagine you walk inside a house and on the kitchen counter is a fruit bowl. The bowl is filled with beautiful, ripe, colorful fruit of all varieties. What do you choose? Well, I don’t know what you prefer but I sure know what I do! 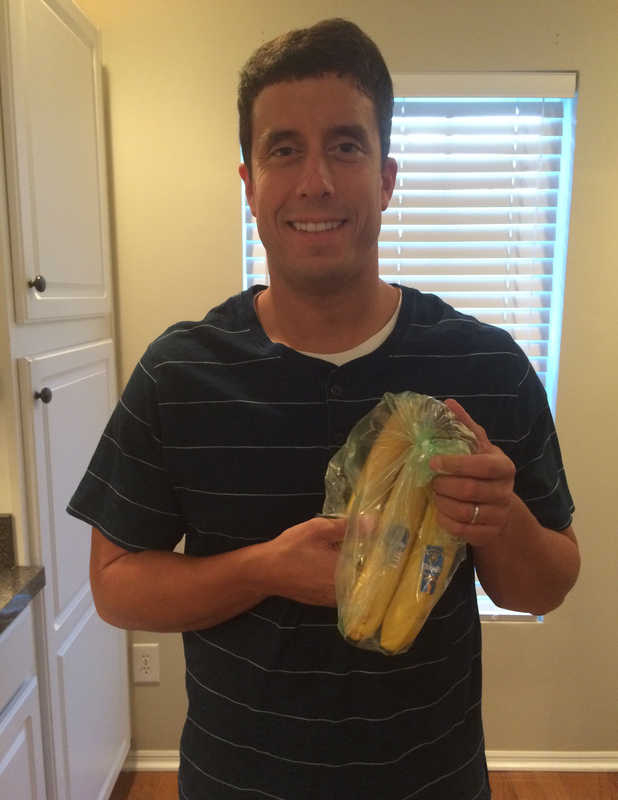 In tonight’s blog post I give you my top 5 favorite fruits. 5. Apples – I come from Washington state, aka apple country, so it is a formality that the fruit is on my list. Some of my best childhood memories are of taking field trips to the apple orchards and picking the best apples you will ever eat in your life. I prefer to eat apple slices as opposed to biting it off the core and I enjoy apple products – apple juice, apple pie, applesauce, etc. 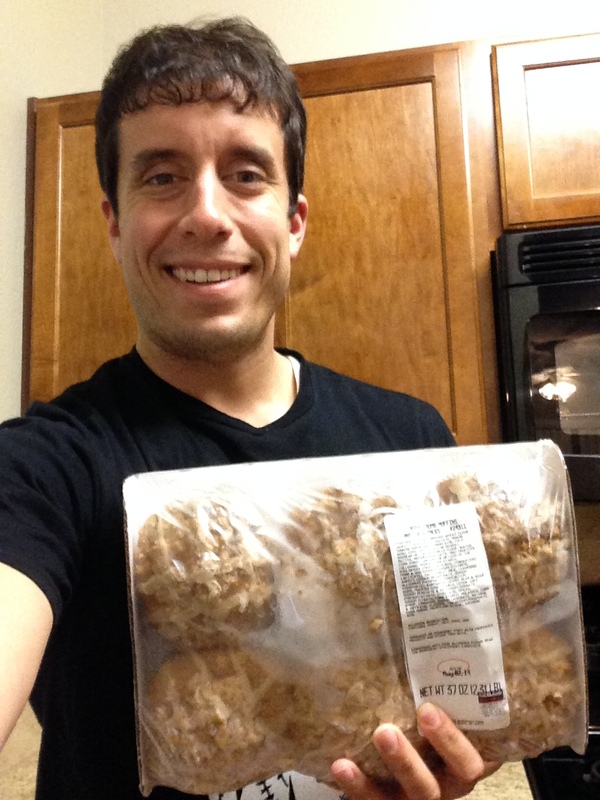 Apple Crumb muffins from Costco are another apple product I enjoy. 4. Watermelon – Summer. Yes, summer. If there is one fruit that is defined by a certain season, it is watermelon. What is the Fouth of July or an early August cookout without a big watermelon to share? For those who don’t like this fruit, I ask this: Do you even like summer? Thankfully I like watermelon and I like summer. Nothing is more refreshing than fresh chunks or a juicy slice on a hot day. I never refuse watermelon and it is actually one of my favorite artificial flavors as well. 3. Bananas – You really can’t go wrong with a banana. I have to go out on a limb and say that the banana is probably the most popular fruit in the world. There is just never a bad time to eat one and the fruit is pretty much a lunch time staple. I personally love them! I will go on banana kicks, eating them on a daily basis for a period of time. These stages will come and go but my fondness for the fruit remains eternal. I prefer bananas post-ripe stage but before the peel starts to turn black. As with watermelon, I enjoy the artificial flavor of banana as well. 2. Pears – I have memories of my grandparents’ garage lined with big cans. These cans were filled with one of two fruits. If you liked peaches or pears, you were in luck. Thankfully for me, I really enjoyed the latter. I grew up eating bowls of canned pears. I know the texture isn’t for everyone but I never minded it. I liked how they tasted and how they were easy to digest. To this day, I still really enjoy pears and will never hesitate to eat them as a side at dinner. 1. Cantaloupe – Call me crazy, but I will eat an entire one of these. Nothing is better than a fresh, ripe melon. Although it can be challenging to find that perfect tasting cantaloupe, once you do, there is no fruit that is more rewarding. My mom would always mix chunks of watermelon and cantaloupe in a large mixing bowl and serve it at dinner. I would scoop myself out a generous portion and eat the watermelon first so I could save the best for last. I would also routinely raid the refrigerator on a hot summer day and pluck out pieces and eat them right there. The taste is just so pleasant with a mild fruity taste. Cantaloupe isn’t just in a melon class of its own I believe it is in an entire fruit class of its own. Fruit medley, anyone? Don’t forget your veggies either (I know I won’t – perhaps a top five countdown of my favorite vegetables is coming) but take advantage of the season because fruit doesn’t taste any better than it does during this time of the year. Don’t Blink.